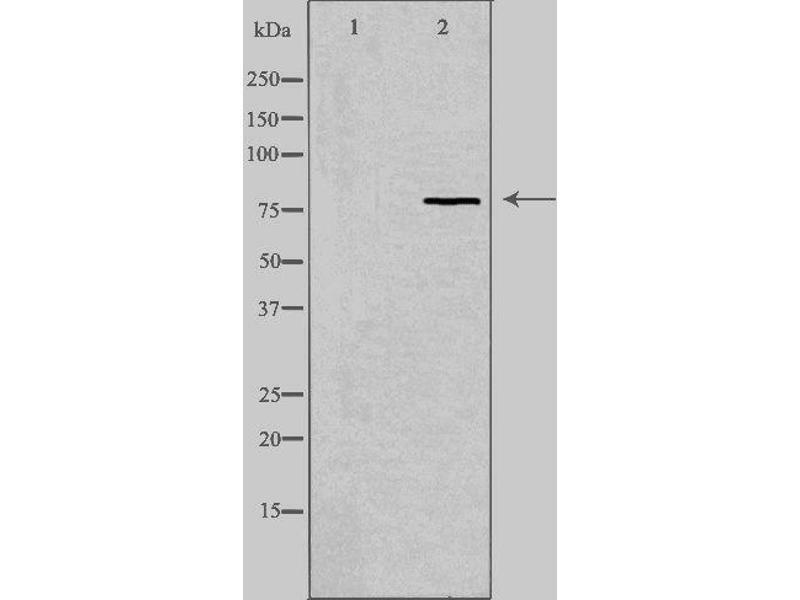 Western blot analysis of extracts from LOVO cells, using RFWD2 antibody. 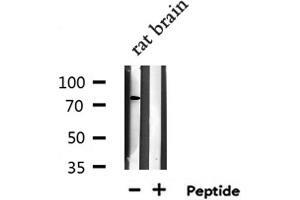 Western blot analysis of extracts from Rat brain lysate, using RFWD2 antibody. 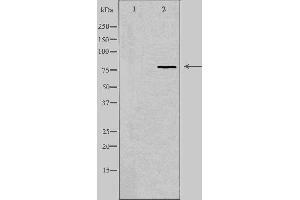 Description: E3 ubiquitin-protein ligase that mediates ubiquitination and subsequent proteasomal degradation of target proteins. E3 ubiquitin ligases accept ubiquitin from an E2 ubiquitin-conjugating enzyme in the form of a thioester and then directly transfers the ubiquitin to targeted substrates. 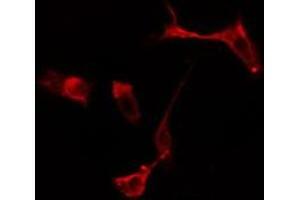 Involved in JUN ubiquitination and degradation. Directly involved in p53 (TP53) ubiquitination and degradation, thereby abolishing p53-dependent transcription and apoptosis. Ubiquitinates p53 independently of MDM2 or RCHY1. Probably mediates E3 ubiquitin ligase activity by functioning as the essential RING domain subunit of larger E3 complexes. In contrast, it does not constitute the catalytic RING subunit in the DCX DET1-COP1 complex that negatively regulates JUN, the ubiquitin ligase activity being mediated by RBX1. 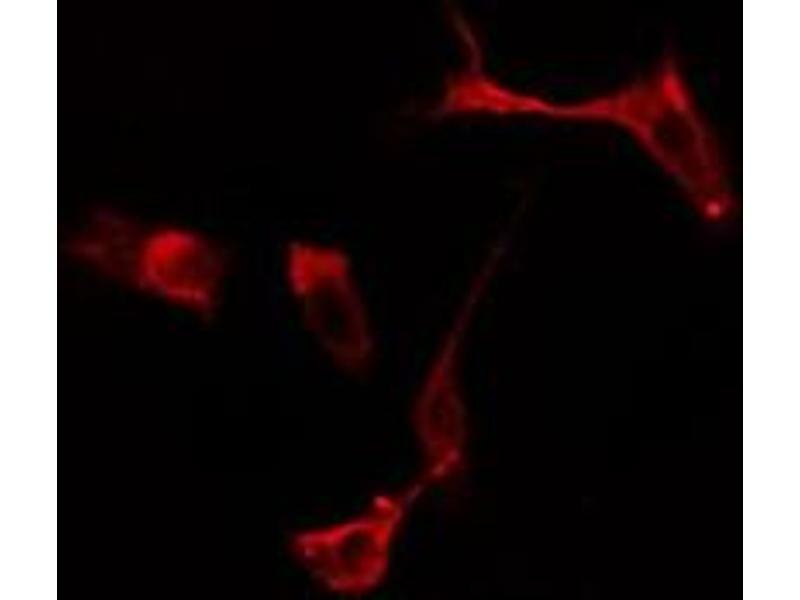 Involved in 14-3-3 protein sigma/SFN ubiquitination and proteasomal degradation, leading to AKT activation and promotion of cell survival. Ubiquitinates MTA1 leading to its proteasomal degradation. 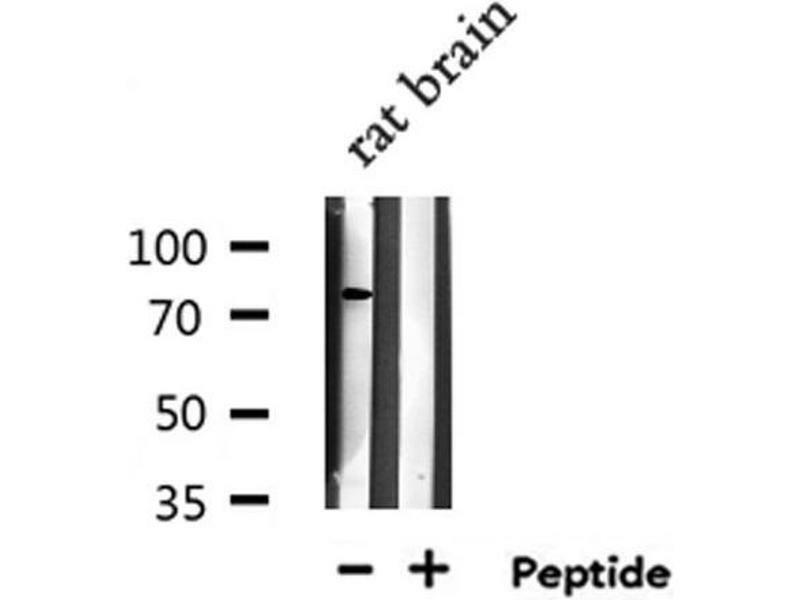 Upon binding to TRIB1, ubiquitinates CEBPA, which lacks a canonical COP1-binding motif (Probable).